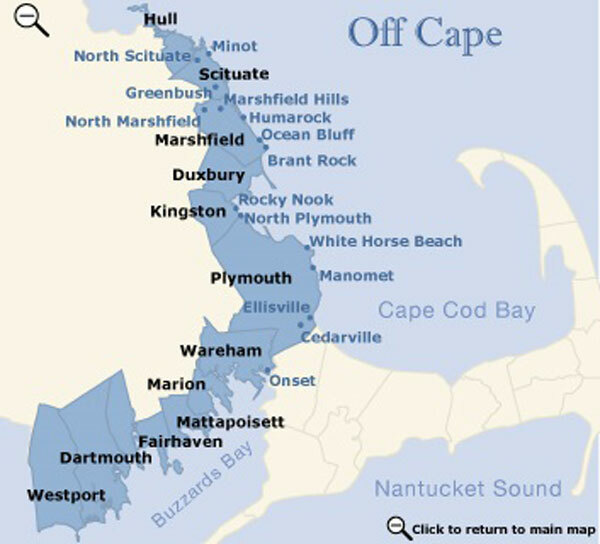 Marion is one of a number of communities that are connected by water and are located across Buzzards Bay western shore from the Cape Cod town of Falmouth. The streets in the village section of Marion are lined with houses that are reminiscent of a time long since past. The New England charm of tree lined streets and white picket fences is evident throughout the village.